here’s an article from Rappler.com correspondent, Jennifer Wang, on why “Renewable Energy” is an important issue that needs to be addressed worldwide on a much higher level of priority for the current and future generation of mankind ! A future powered by healthy energy will require reducing dependence on dirty sources of energy, using energy more efficiently, and increasing investment in clean, renewable energy choice. Coal, natural gas, nuclear, wind, solar, and geothermal: these are some of the major pathways that we can pursue to meet energy needs across the globe. But in order to do so while protecting the ecosystem and the very species that energy access is meant to support – us Homo sapiens – policymakers must carefully consider the ecological and health benefits and risks of various energy options. Decades of evidence and experience have culminated in the current consensus in the global health community: fossil fuels will create human fossils, and renewable energy is healthy energy. December 1952 in London is a long time ago and oceans away, but that’s where the story begins. The infamous and deadly “Great Smog” in London resulted from the confluence of cold weather leading to intensified burning of coal indoors for heating, the operation of coal-fired power stations in the region, vehicle exhaust, and other sources of air pollution. Estimates of the number of premature deaths from the Great Smog ranged from 4,000 to 12,000. In its wake, the Great Smog set off important environmental legislation that led to innumerable lives saved through reduced air pollution. Over the next several decades, that trajectory has played out many times over, with concerns about the human toll of air pollution influencing the phase-out of coal-fired electricity production in the United States, Europe, and China. But elsewhere, the coal train is barreling ahead despite rising air pollution levels and the looming threat of catastrophic climate change. We now know that air pollution is the biggest environmental health risk in the world, responsible for 1 in 8 global deaths. Whether it manifests as heavy gray blankets covering entire megacities or as barely visible plumes drifting over villages, air pollution wreaks havoc on people and communities through both chronic and acute afflictions. 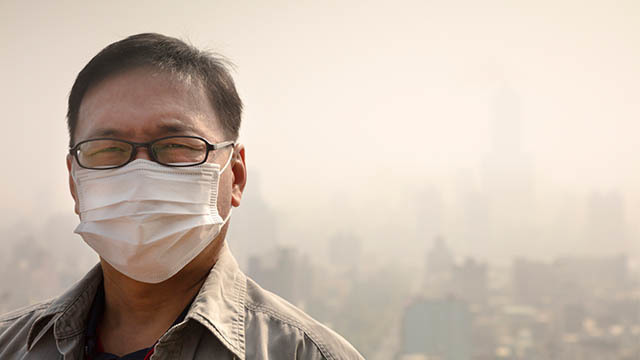 Heart attacks, strokes, asthma attacks, and lung cancer are among the health outcomes of air pollution with the strongest evidence, but there is also growing evidence of air pollution’s role in mental illness, adverse pregnancy outcomes, other cancers, abnormal child development, and more. Coal-fired power plants emit a variety of health-damaging air pollutants, with the gravest health impacts thought to result from fine particle pollution (PM2.5), which penetrates deep into the lungs and blood stream. Coal combustion is also the largest manmade source of mercury, a potent neurotoxin that especially dangerous for young children and developing fetuses. Before and after the combustion process, the extraction, transport, storage, and disposal of coal and its waste products also contaminate the air, water, and soil. 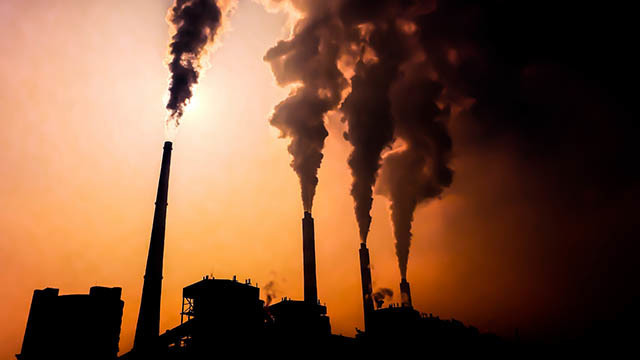 Various research groups have estimated the annual premature deaths due to pollution from existing coal plants: 670,000 in China; 80,000 to 115,000 in India; 23,300 in the European Union, Serbia, and Turkey; and 13,200 in the United States. A compilation of studies examining proposed coal-fired power plants in 35 countries found that if these plants are all built and all meet national emission standards, they would be responsible for 5 million premature deaths over their lifespans. While lacking a common methodology and complete data, these estimates are nevertheless suggestive of the massive human cost of coal. Looking to meet energy needs with coal is like looking through a sepia-toned lens into a grainy image of the past. 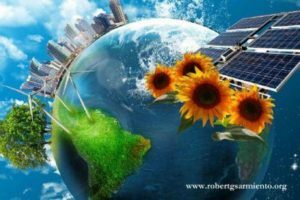 One study showed that by using only existing technology, the world could be powered entirely with renewable energy within 20 to 40 years at a cost comparable to that of fossil fuel-based energy. 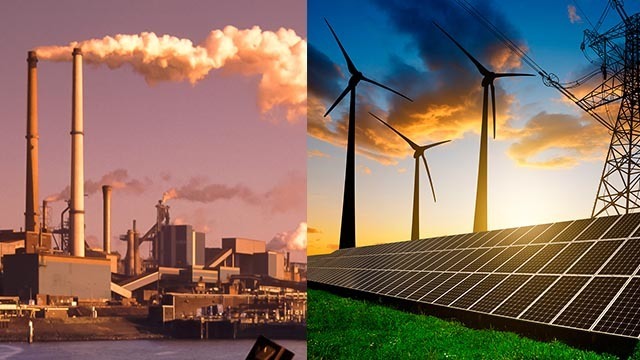 Another study revealed that switching from coal to solar and wind energy in several regions in the United States, along with energy efficiency measures, could save up to $210 million per year in health- and climate-related costs. Given the current trends in innovation, investment, capacity-building, and technology transfer to support renewable energy solutions, coal becomes an even more lackluster proposition. An immediate, complete shuttering of all coal projects the world over is admittedly impractical. Instead, there must be a steady and aggressive shift in incentives and perceptions. There are promising signs. The G7 nations recently pledged to eliminate “inefficient fossil fuel subsidies” by 2025, but details and definitions have yet to emerge. The global climate deal agreed in Paris last December has been signed by 177 countries, but it has yet to enter into force. Last month, health ministers around the world adopted a multi-sectoral roadmap to tackling air pollution, but it faces a significant financing gap. While intentions are headed in the right direction, actions are the truly urgent need for people and for the planet. 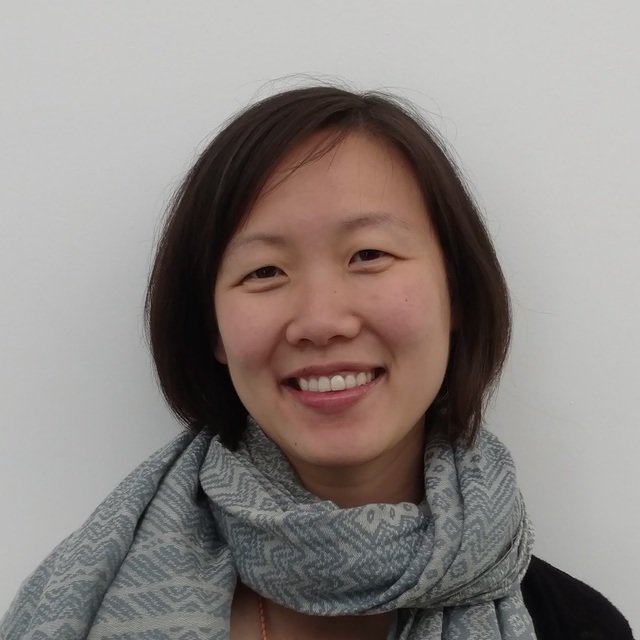 Jennifer Wang is the Healthy Energy Initiative Coordinator for Health Care Without Harm. In this role, she facilitates a worldwide coalition of climate and health organizations working on national and international campaigns to halt the expansion of coal-fired power generation and promote healthy, clean energy policies. Previously, she worked with scholars and practitioners to develop research agendas in health and global development at the University of California, Berkeley, and at the University of Connecticut.